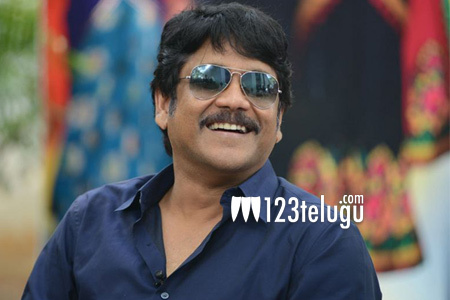 Will Nagarjuna score a hat-trick? After scoring two back-to-back blockbusters in the form of Manam and Soggade Chinni Nayana, Nagarjuna is eyeing a hat-trick with Oopiri, which is releasing tomorrow. Over the past few films, Nagarjuna bid goodbye to formula-filled stories and is choosing films with heart touching drama. Oopiri is an official remake of the 2011 super hit French comedy drama, The Intouchables. The film is a light-hearted tale of friendship and companionship, the two most important ingredients which are enough to move the audiences and make the film a hit. Advance bookings across both the Telugu states and Rest of India are promising and the film will strike gold at box-office, if the audiences connect to its emotional drama.